Several staff and students are committing to SHAVE THEIR HEADS for the cause of childhood cancer research! 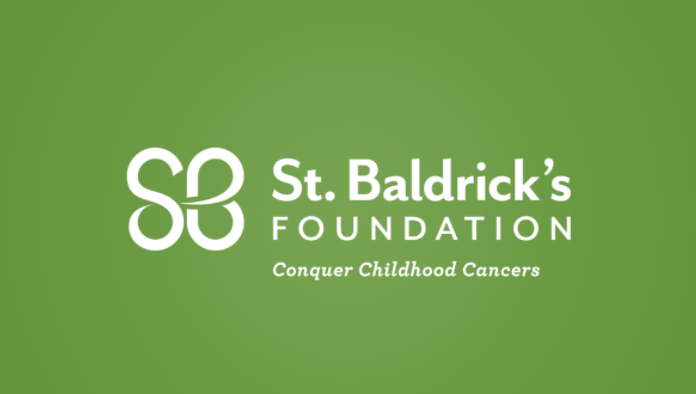 St. Baldrick's Foundation This Sunday at Buffalo Wild Wings on State Street you can see them after 1 p.m. Also, dine in or carry out that day and money will go towards the cause. Donate to the Parkway team and help them reach their goals: https://www.stbaldricks.org/teams/parkwayelementary Many students are VERY close to their fund raising goal and several have exceeded their goals already!